It seemed like the theme of the week was reduction through small tweaks as Twitter announced a long awaited small tweak to eliminate photos and videos from the allowable 140 character character tweet limit, the FDA made small changes to the iconic nutrition facts label after two decades, Victoria’s Secret made a change to finally discontinue its once popular print catalog and forgotten social media darling Foursquare charted its own brave new course with a chatbot announcement. 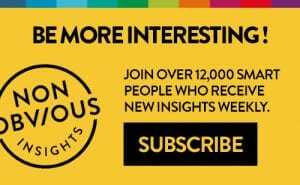 Yes, there was plenty of reduction this week, but read on to learn why all these small tweaks will have more significance than you might expect. 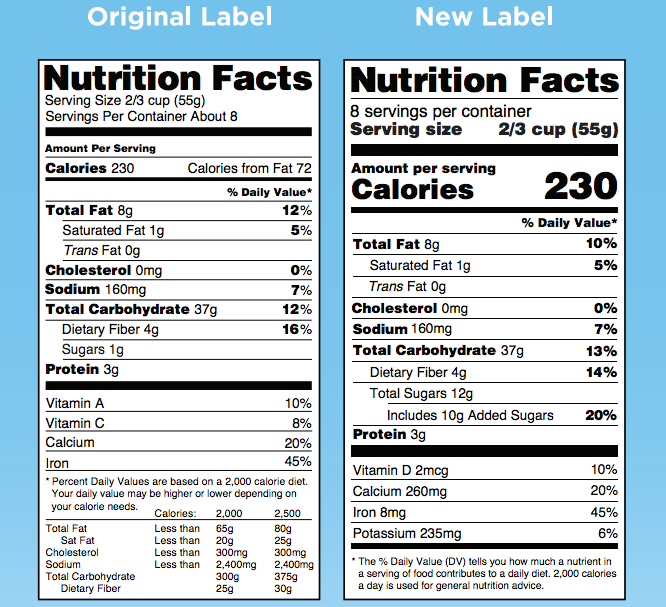 This week’s announcement of long awaited changes to the FDA’s iconic Nutrition Facts label were predictably described as something “the sugar industry hates.” The new label breaks out added sugars, adds more clarity around serving sizes and generally removes several confusing elements of the current two decade old label design. Beyond the changes, the new label design is a rare example of how mission can rise above politics and despite lobbying, money and powerful opposition … you can still get something important done. Imagine if your best friend who knows all the best restaurants and nightlife could proactively email you before you even asked for advice. 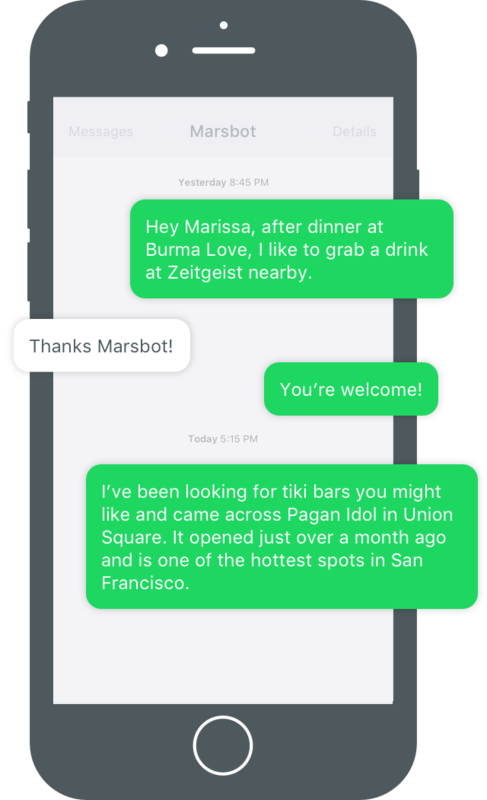 That’s the vision behind the new SMS Chatbot from the creators of Foursquare called Marsbot. 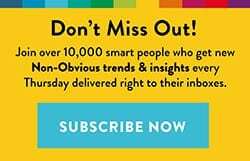 This is not on demand advice like Siri might offer – this is proactive pre-demand opt in advice based on your location, and it’s an interesting vision for how technology might offer value without being asked. As with any utopian vision of technology like this, it remains to be seen just how quickly and completely marketers manage to corrupt the ideal … or if we can find a way to get smarter and resist. In this accidentally revealing interview on NPR with Uber’s head of economic research, we get a taste of all sorts of insights Uber has been developing about us based on behaviour and data. 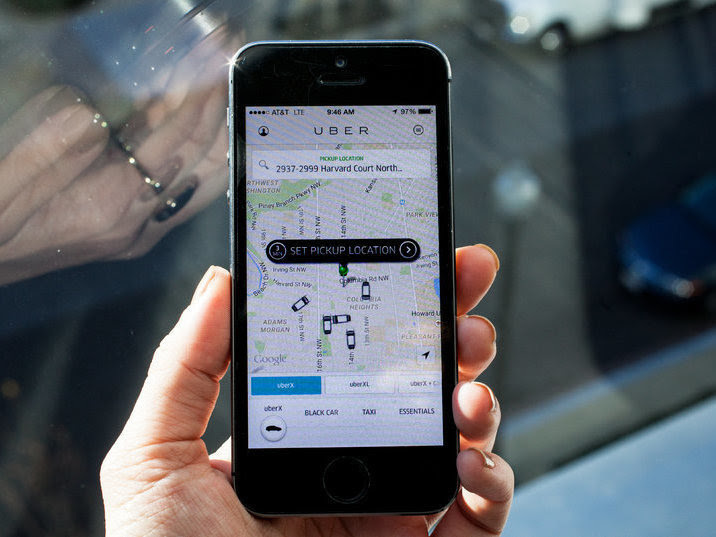 Why we, for example, are more likely to pay a surge price of 2.1 times the normal rate versus 2.0 – or why we accept surge pricing more readily when our phone battery is low. For any student of how our brains work (which should include anyone in marketing! ), this interview is an illuminating half hour show worth bookmarking and listening to when you have the time. What if the death of bookstores has been completely exaggerated? 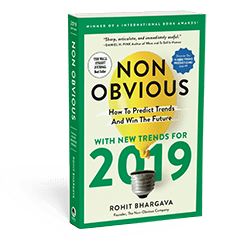 One of my trends from the 2016 edition of Non-Obvious was “Strategic Downgrading” and it described the idea that sometimes consumers actively prefer the less connected. 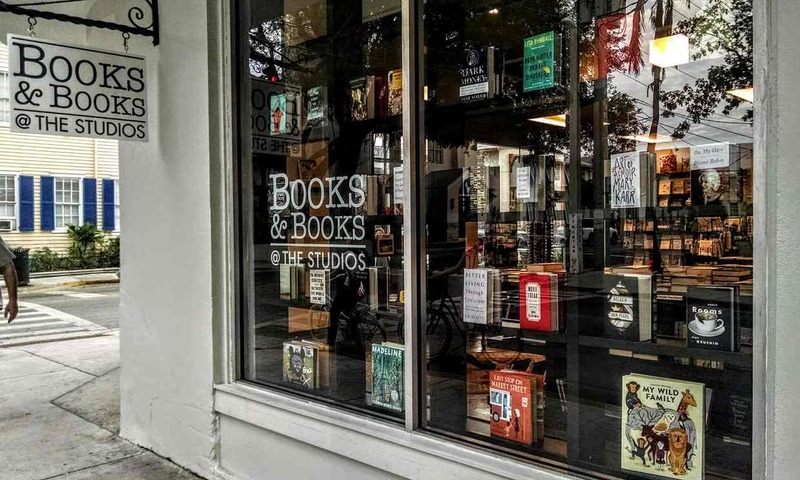 This article about best selling author Judy Blume’s new retail store in Key West includes surprising data about the growth of independent book stores and offers hope for lovers of bookstores as well as an important reminder that no matter how popular digital books get, there is still something beautifully human about holding a book in your hands and turning the pages yourself. Perhaps the most surprising thing about the latest digital initiative from smart UK grocery brand Tesco is why no one else thought of it. 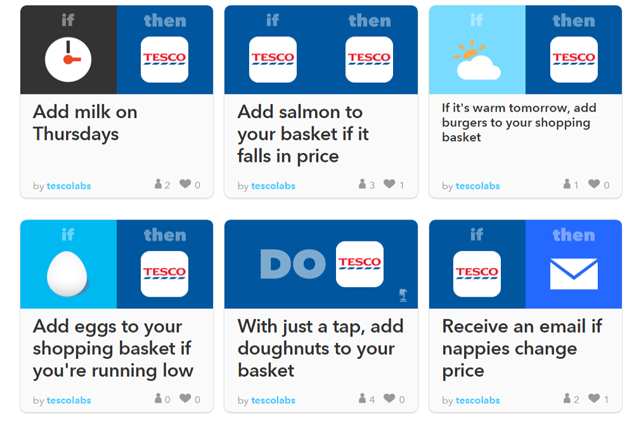 The idea involves Tesco using the popular If This Then That (IFTT) app to let consumers easily create rules for automated ordering of products. So you can automatically place burgers in your shopping cart if it is a sunny day, or add milk every Thursday. If the idea catches on, it’s easy to imagine plenty of other retailers taking similar moves to create their own channels on the IFTT platform as well.